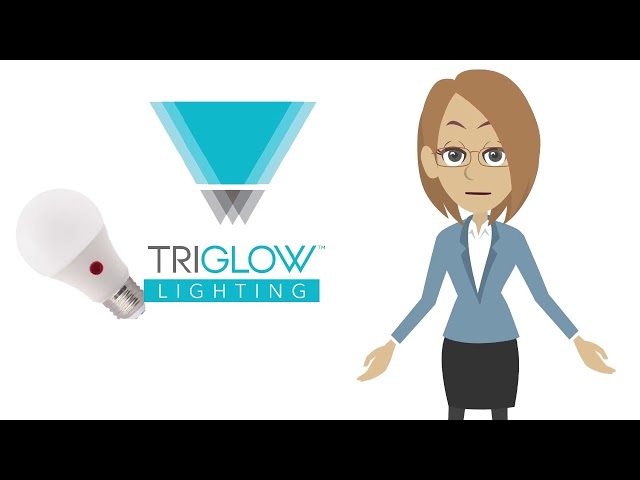 Here at Triglow, we utilize years of experience in the lighting industry to provide high-quality products and invaluable resources for an effortless customer experience. WHAT SHAPE DO YOU NEED ? LED bulbs last decades longer than CFL and incandescent combined. LED lights use up to 85% less energy than other types.